We invite you to bring your hand to your heart, take in a deep breath and relax as you discover the Yoga of Self-Ascension. For many there is an automatic assumption of what the term yoga means. For some it is strictly postures of the body and for others it symbolizes much more. What is true is that the term “yoga” arises from vast spiritual disciplines originating in ancient India. Common in all Yogic traditions and pathways are mindful techniques intended to free oneself from the illusion or dysfunctional consciousness of living that can often lead to suffering. “Self-Ascension” is the divine recognition that all Beings carry the full nature of the Sacred inside themselves. This blessing, when awakened, ignites the ability to live a life of joyful abundance. 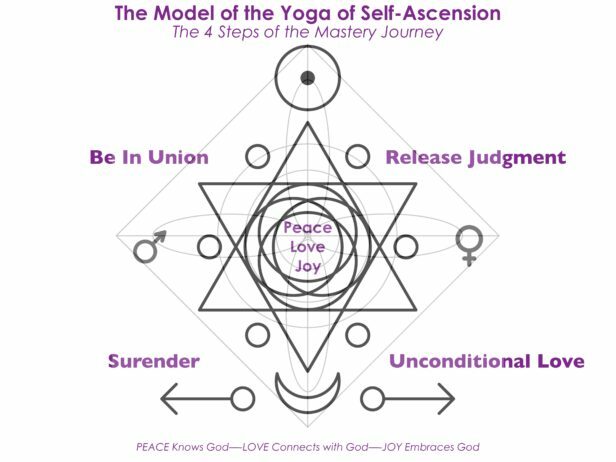 The Yoga of Self-Ascension® is a non-dogmatic path of liberation. As an inclusive science and energy, it refrains from the exclusion of any practice that supports the Authentic expression of the Soul. When connected with this divine soul expression our lives become a series of divine experiences that call us to discover our true nature and support our dreams to manifest as the miracle of our everyday lives! This is the beauty of living with the energies of Shanti-Bhakti-Ananda! (Peace, Love and Joy!) Together these energies of the Yoga of Self-Ascension integrate the divine presence of OM or the state of divine consciousness. 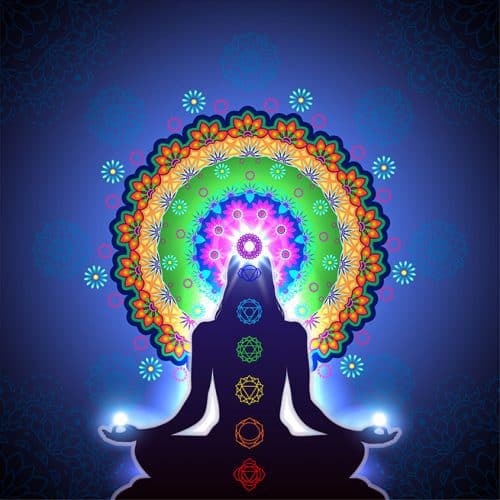 The Yoga of Self-Ascension respects and honors that dogmatic religious traditions offer a useful starting point that can bring the sincere spiritual seeker to that glorious moment where the journey must transcend the dogma and become a direct Mystical experience. Self-Ascension is the recognition that the Mystical experience resides within every human heart. You were born into this life with everything you need! It is through this recognition that inner trust is cultivated. Step by step, breath by breath, we surrender the separation that comes forward through the ego-based way of life that is perpetuated through the planetary thought body. Have you ever asked for a moment of Peace? Peace in your daily life, peace in the lives of those around you, and on a global scale? Peace is your nature; it is your birthright! The Yoga of Self-Ascension® supports each sincere “seeker” to become a “finder”. 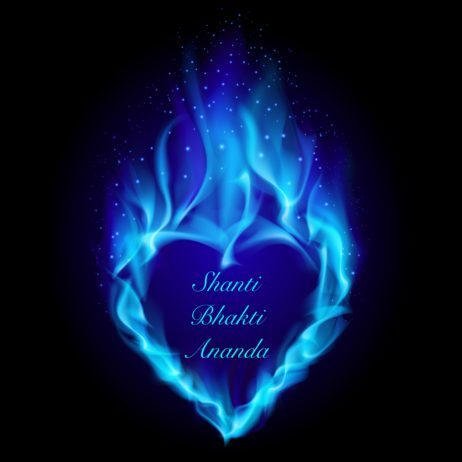 To find, claim and live the Shanti (Peace), Bhakti (Love) and Ananda (Joy) that emanates from the Authentic Self. 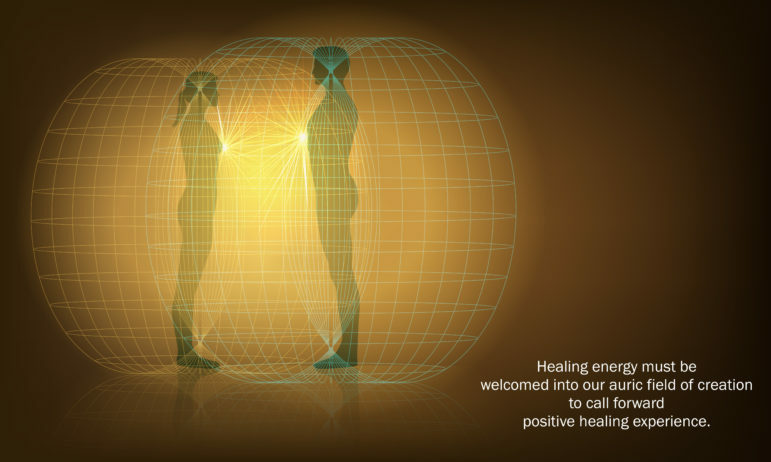 Your innate Divine Connection opens portals of support to the Archangels and Ascended Masters. Ascended beings of love that offer support along the path of your Self-Ascension. 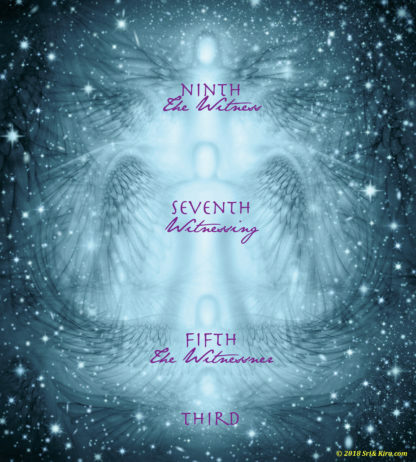 Their Guidance is a divine blessing as one ascends through the veil of mass consciousness. May your heart be touched by the vast gifts that await you as you step onto the golden pathway of the Yoga of Self-Ascension. It is our honor to make available to you the ENTIRE LIBRARY of messages that have poured through Sri & Kira since accepting their mission over 14 years ago. Here you will discover each message exactly as it was received. We encourage you to scroll the library trusting your inner guidance to bring you to the series or message that is PERFECT for this moment! Printing a PDF and reading the message line by line reveals greater depth and personal revelation for your journey. As you connect with the lessons, expand your journey of Self-Ascension through simple to learn and highly effective practices as gifted to the world through the Ascended presence of the divine! "We are at the time when all the secrets are being revealed. When those who are ready to soar will discover their inner beauty and free themselves from the bonds of polarity!" Our greatest blessing is to offer the gift of Universal Spirituality know as “Self-Ascension”. Simply stated, it is the recognition that all Beings have the full nature of the sacred inside themselves and the ability to live a life of abundance through this gift. We recognize that dogmatic traditions are a supportive starting point that assist to bring the spiritual seeker to that glorious moment where the journey must transcend the dogma and become a Direct Mystical Experience. Self-Ascension is the recognition that you already have everything you need inside your heart to reconnect. As Archangel Zadkiel so lovingly shares: Keep your eyes on the Divine at all times! And have a good time doing it! This wisdom offers us a simple yet profound opportunity to REMEMBER our MASTERY! Through the conscious connection with our divine nature AS our True nature, we invite ourselves to life into the Ascended State. Ascension is the CONSCIOUS remembering of our Divine nature while we are still in body! Sri Ram Kaa still smiles as he remembers the first time he asked Archangel Zadkiel about Ascension, here is the response offered through bouts of laughter! Sri Ram Kaa! We find this very funny for how can you ascend back to that which you ALREADY ARE? You are here to REMEMBER your Divine Mastery while still in this form. This is what we offer to you as Self-Ascension. 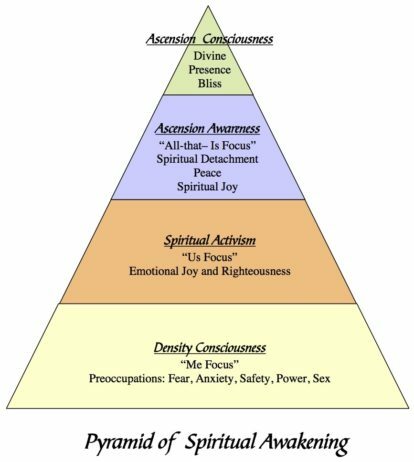 Humanity has entered into the "next phase" of its divine evolutionary process and as such, we are NOW at the moment of rising through the Pyramid of Spiritual Awakening to FULLY REMEMBER ourselves beyond this illusionary experience. This is a journey that EVERY BEING is taking whether they are "conscious" of it or not! As Einstein stated, Continuing to do the same thing over and over again while expecting different results is the definition of insanity! The same can be said about Breaking free of the illusion!As Sri Ram Kaa shares so lovingly: You simply cannot play yourself off of this gameboard! The only way you can free yourself is to LIFT!" As humanity navigates the Ascension Escalator from 2015-2022, the LIFT is becoming easier as the dimensional shifts are anchoring. The existence of the many possibilities of parallel dimensions is not a far fetched as some might say. The experience of multiple timelines, sense of time warp, and other cosmic connections are indeed "evidence" of the expanded consciousness that is yours to claim! The Yoga of Self-Ascension lovingly ignites your Eternal Divine Mastery Presence and thereby calls forward the ALL the answers as you embrace YOUR TRUE SELF! Beyond simply witnessing...which is where it all begins...the expanded consciousness begins to become The Witnesser of The Witness. Once this anchors the lift continues as the EXPERIENCE of Witnessing, calls forward greater understanding of The Witnesser and thereby claims Universal Compassion for The Witness. This is the Self-Ascended State of Mastery and it is yours to claim! Peace in your daily life, in the lives of those around you, and on a global scale is your birthright! Living that Peace within a fear-based paradigm is what presents the challenge. "The state of integrated successful spiritual living is known simply as: Self-Ascension." Self-Ascension is a gift we give ourselves by embracing our Authentic Peace, Love and Joy. Self-Ascension transcends the habit and belief that Peace, Love and Joy are emotions. They are a way of life, an Authentic pathway attained through the navigation of Four simple steps. These four steps are part of a divine process that alchemically assist your physical body to RELAX into TRUST as your SOUL EMERGES. When the full Model of Self-Ascension, (as shown here), is revealed with the alchemical principles of propulsion that ignite the journey, then we are able to lift through the illusion and Ascend into the first experience of the Witnesser. >From here we begin to relax evermore into the TRUST that offers mastery presence to our soul and sends the clear signal to the universe that ...YES! I AM HERE, I AM READY, I AM OPEN, GUIDE ME! It is the moment of Divine Awareness that begins the Mastery experience and one can only arrive there after navigating through the Pyramid of Spiritual Awakening. 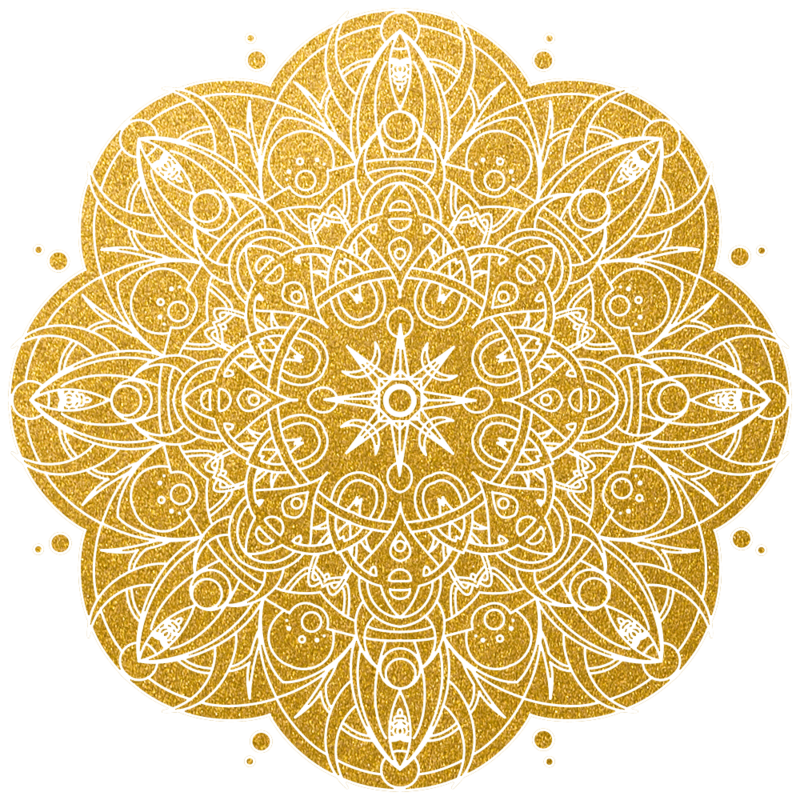 With the Merkabah fully illuminated and "empowered' with the Breath of Avesa, the ignition of the Torus arises from a pure center as the energies of Peace, (Shanti), Love, (Bhakti) and Joy, (Ananda) arise and assist to stabilize the Ascended Presence. This is a HEALING ENERGY as it offers reassurance to the body of form while supporting the frequency of your divinity to flourish. Calling forward ever greater mastery we learn how to Command the Light through the unification of Sincerity, Love and Presence. The place where all miracles are manifested. This is the moment you already know exists and the reason you are here...right now! This is YOUR moment to lift off the game board and it is just beginning! Should your heart be called to take the journey of discovery through the Yoga of Self-Ascension, we encourage you to download our FREE APP Today. The process of Conscious Awakening is a commitment you make to yourself. All of the products and classes available at this website are designed to support your upliftment.